There is a rumor concerning the European version of the Chevrolet Volt running around, and I say this with a bit of a clench because i know that the newspaper behind hasn’t always proved to be the best of reliable sources. The newspaper quoted for this rumor is the British print from “The Telegraph” and they have some interesting stuff to say on the Opel Ampera. 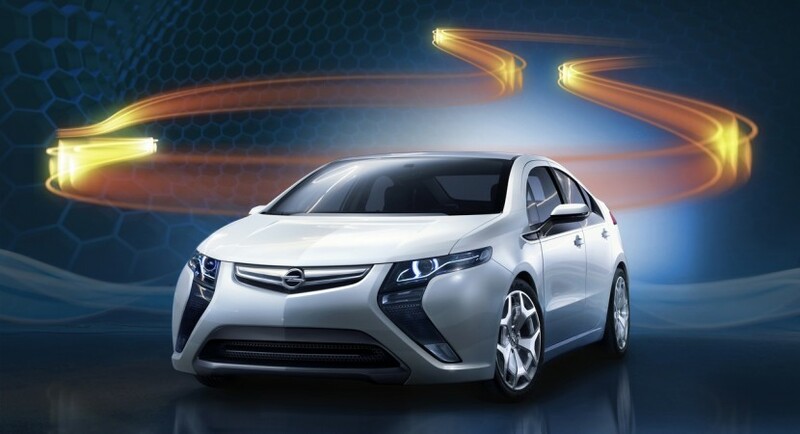 The Opel Ampera is the European equivalent of GM’s Chevrolet Volt and the problem at focus seems to be that the Ampera will be able to use it’s internal combustion engine under various high speed conditions. 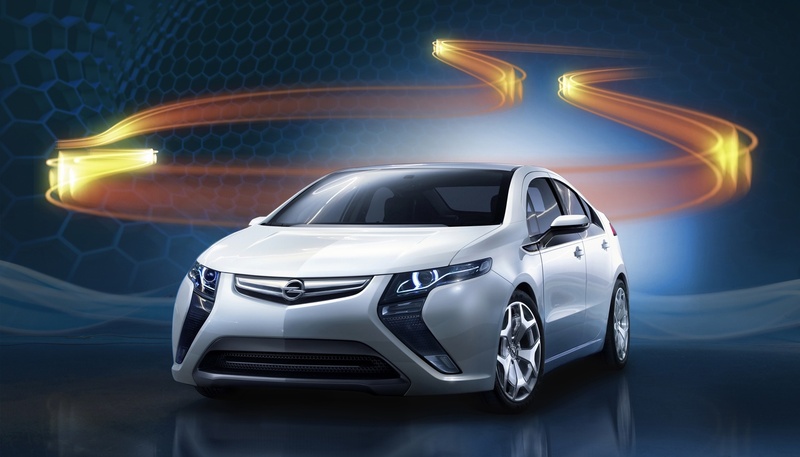 This would pretty much turn the Opel Ampera into a hybrid and we all know how much of a fuss General Motors have been making about calling the Volt an electric vehicle with extended range capabilities. Semantics issues aside the change would be significant and seems completely unlikely. If the Chevrolet Volt is getting along so well with the American market that it would seem at the least probability to say that the European population, which is known for adoption of smaller engines and such, buy a vehicle like the Opel Ampera in order to trash it round the motorway/autobahn/autostrada.